Visually beautiful & functional art!!! 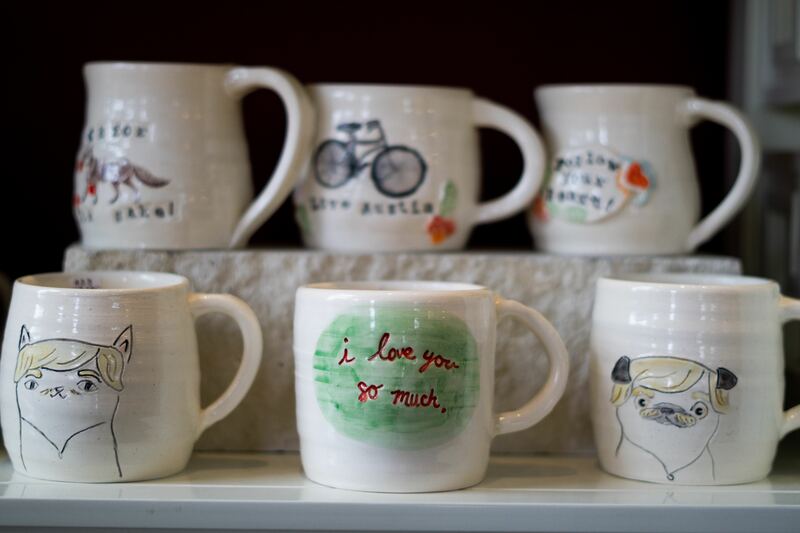 We have so many lovely ceramics AND we have the very fabulous JFR Drinkware!!! !